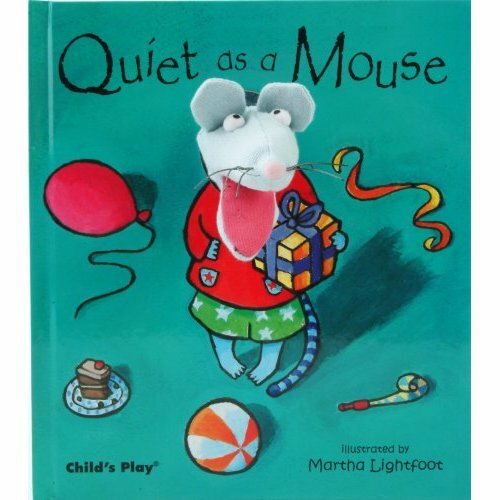 Mouse keeps getting left out of all the party fun. His voice is so quiet that non-one can hear him. How can he find his voice and make his friend's take notice of him? 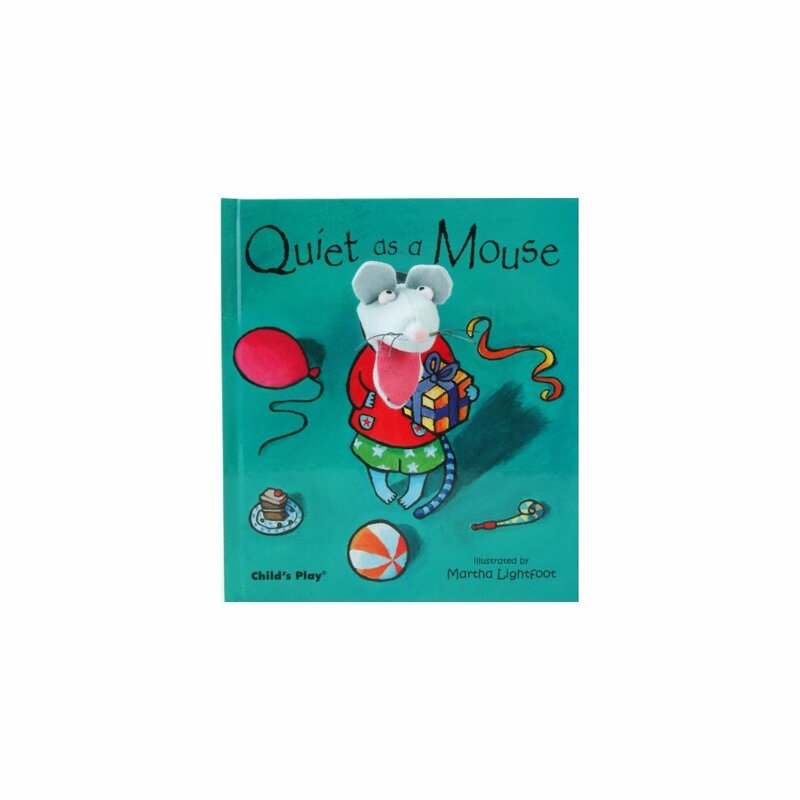 The fabulous mouse finger puppet will be irresistible to any child.